This protective envelope is a hoss! 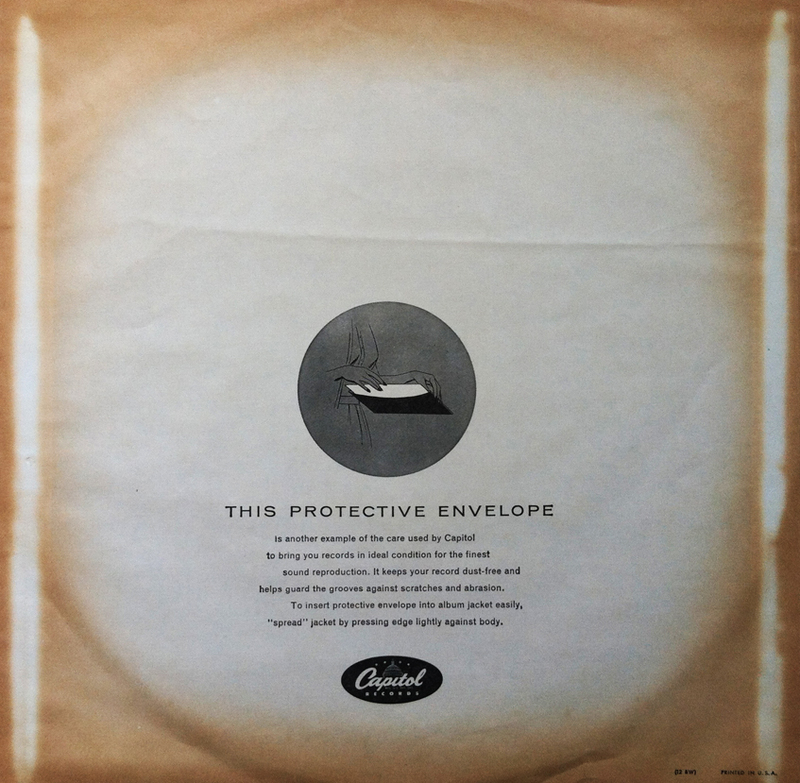 ­With its abrasion fighting, scratch deterrent capabilities, this protective envelope guards your record’s grooves like a well trained, and slightly hungry, Navy SEAL. Dust, frosting, coffee, weapons of mass destruction… you name it, this protective envelope will not only terminate any potential harm set to attack your cherished records, it will publicly humiliate the enemy with a shaming and mocking tone. This protective envelope doesn’t offer these prestigious promises for free. Prepare to treat this protective envelope as if it painfully, yet lovingly, emerged from your womb. Give this protective envelope the proper love, sympathy and attention it requires. Because, let’s face it… can we really put a price on our records’ safety and well-being? No. The answer is no, we cannot. This protective envelope thanks you for your time and asks that you please wash your damn hands before thinking of laying a finger on your precious records.